In her 90th year, cinema giant Agnès Varda contributed yet another unforgettable film, Faces Places, to her oeuvre. Austin Film Society looks back at Cleo From 5 to 7, La Pointe Courte, and Vagabond, essential Varda films which peek into her method, breakthroughs, and passions. ​January 21 and 23: Mur Murs​ - In the 1970s, the city of Los Angeles became the muse of Agnès Varda and her partner Jacques Démy. Among Varda’s cinematic adventures there was this exploration of the city’s incredible murals, which come alive under Varda’s poetic gaze. February 1 and 4: Cleo From 5 To 7 - ​Agnès Varda’s most celebrated new-wave era film. 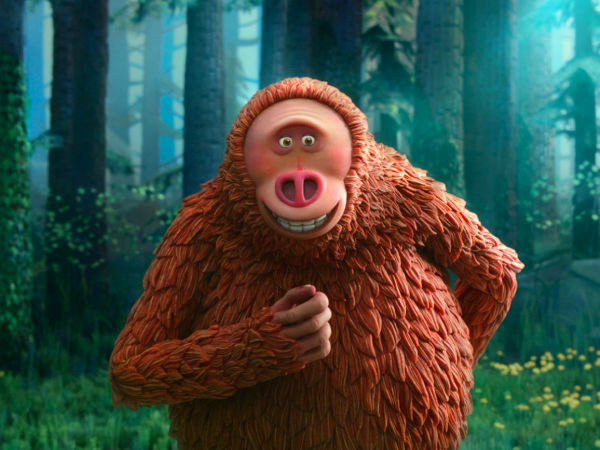 A beautiful singer, fearing an impending cancer diagnosis, spends an afternoon seeking solitude as Paris bustles around her, suggesting new directions at every turn. February 8 and 13: La Pointe Courte​ -​ Agnès Varda’s first motion picture, which debuted at Cannes in 1955, evolved directly out of her work as a still photographer. In this, a partly fictional ethnography of a small fishing village, Varda utilizes in-depth observation of the community to build the story. February 15 and 18: Vagabond - For this landmark of feminist filmmaking, established starlet Sandrine Bonnaire signed on to play a hopeless, itinerant youth stuck on the fringe of society. Bonnaire’s frightening performance challenged expectations of what young women could do and be as leading ladies. 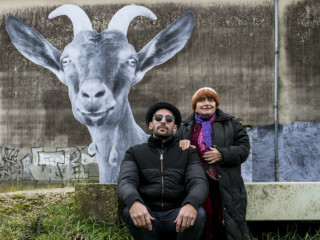 February 22: Faces Places - Well into her 80s, Agnès Varda struck up a new creative partnership with young artist JR to combine their shared love for the discovery of place through encounters with photography. The resulting film is a truly stunning and moving tribute to Varda’s artistic legacy.